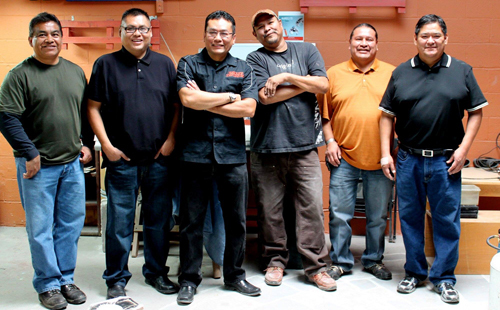 Native Jewelers Society will attend, or host events and workshops to encourage jewelers to interact with one another and educate and share information. 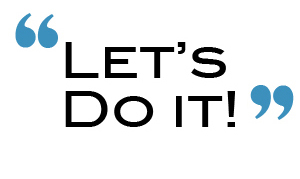 We encourage NJS volunteers to lead events and workshops. Please contact us at info@nativejewelerssociety.com. 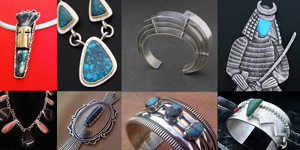 Come shop for the holidays at this exquisite show of high-end, unique handmade Native American Jewelry designed by award-winning jewelers from the southwest! These talented artists continue Navajo, Hopi and Pueblo techniques in both tradition and contemporary styles. Join us for some fun! We look forward to seeing you and sharing the beauty of native jewelry traditions that are still strong today! Learn traditional techniques of native silversmiths at this unique workshop featuring NJS artists. Native Jewelers Society enjoyed it's first Jewelry Fashion show that took place Friday, August 21, 2015! This event was In collaboration with Beyond Buckskn's PRESENCE fashion show and was hosted by (IFAM) Indigenous Fine Art Market in Santa Fe, NM. Thank you so much for this opportunity to share the talents and inspirations of so many native jewelers from all over the country. 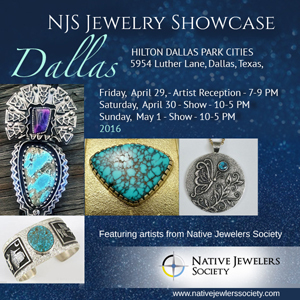 Visit and buy directly from Native Jewelers Society artists attending.